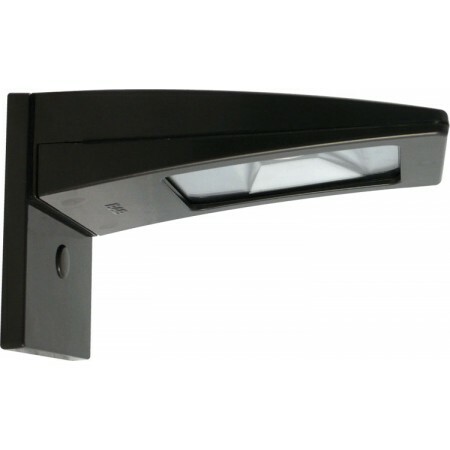 Reduce operating and maintenance costs with these energy-efficient, sleek LED commercial fixtures. 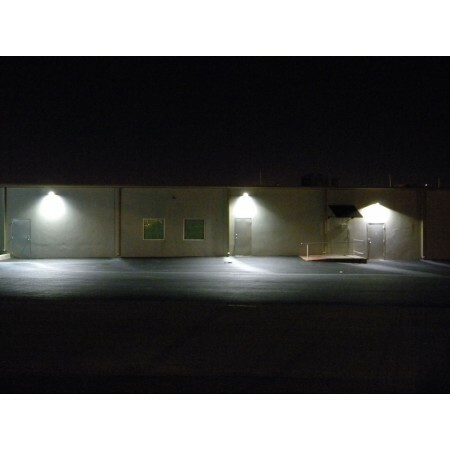 Replaces 35-100 watt metal halide bulb fixture or equivalent. 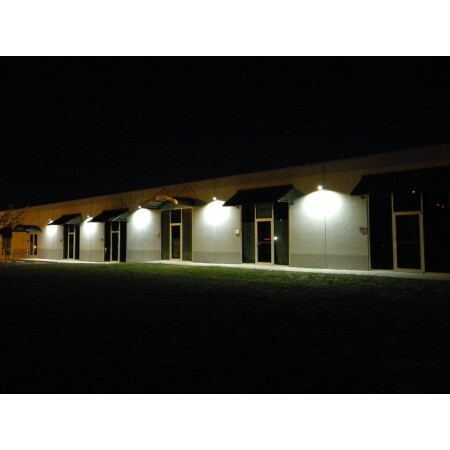 Replace your existing energy wasting metal halide, high intensity discharge (HID - high pressure sodium, etc. 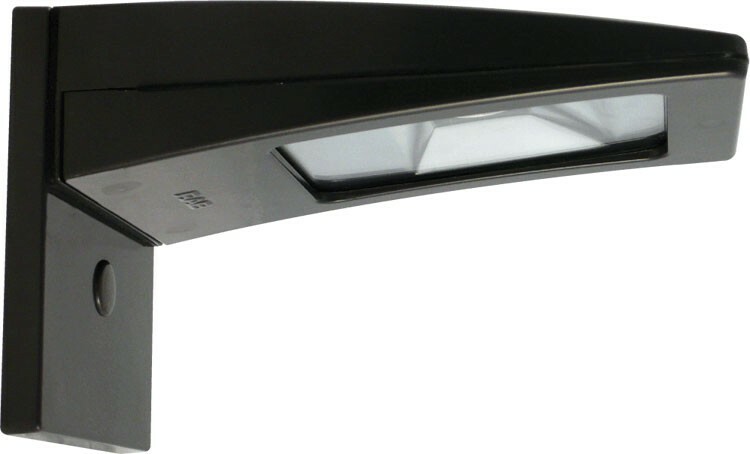 ), or incandescent bulb fixture with a RAB fixture. Save energy and reduce maintenance costs by several times! Imagine over 15 years of dependable, low cost energy efficient lighting, where frequent lamp changes are a thing of the past. Great for parking lots, recreation areas, walkways, stairwells, entrance ways, etc. LEDs love the cold and start instantly even in the most frigid temperatures. Bronze chip and fade resistant polyester powder coat finish. Dimensions: 11" x 5" x 2.625" with junction box. 9.375" x 5" x 5.06" with surface plate. Full cutoff, fully shielded LED outdoor pole light. Dark Sky Approved (IDA). Attain light reduction credit on LEED projects. Green Technology - mercury and UV free. RAB LEDs have been tested by independent laboratories in accordance with IESNA LM-79 and have received the Department of Energy "Lighting Facts Label." Mounting height 10-25 feet. Can be surface mounted with included junction box, or to recessed light box (cover plate also included). Junction box has 4 - 1/2" knockouts for attachment of conduit or accessories like dusk-to-dawn switch. output and maximum LED life by minimizing LED junction temperature. 50,000 hour rated life and a 5 year manufacturer warranty for defects. The LED will deliver 70% of its initial lumens at 50,000 hours of operation.